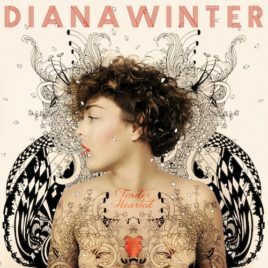 Tender Hearted è il nuovo album di Diana Winter. A diversi anni dall’esordio Escapizm (2007), un nuovo lavoro composto da dieci tracce inedite che mostrano la versatilità compositiva e interpretativa della cantautrice toscana. Dieci canzoni molto originali, condite da influenze soul e funky, piene d’idee che catturano l’attenzione e si lasciano ascoltare più volte con soddisfazione, fresche, che non riciclano se stesse o altrui trovate, chiaramente frutto di un gran lavoro in studio. This historic live performance was taped in 2009 on the More Songs From My Cool Life tour. A poet and musician known for his uniquely intelligent lyrics and passionate performance style, Hamilton creates music that can't be pigeon-holed into one genre or another, so indie rock, alt-rock, roots music, Americana and folk-rock are often used. 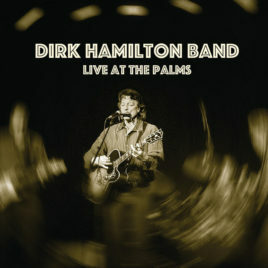 For his lyrics and performance style he is most often compared to Dylan, Van Morrison, and John Hiatt. 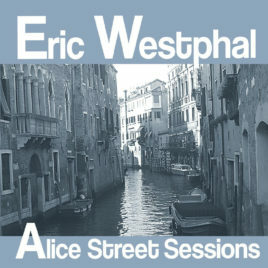 Re-visit Eric’s debut solo offering, the fantastically aesthetic journey christened Alice Street Sessions. Originally released in 2001, re-mastered and re-released June, 2018. Produced by Troy Luccketta. 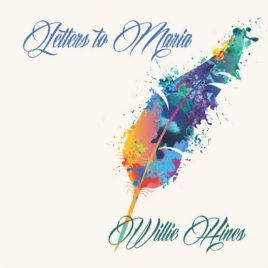 Hines is known more for crunchy guitars, big drums and even bigger vocals but Letters To Maria finds him stripping it down a bit to reveal the vulnerability of the songs themselves.